IK Ogbonna threatens lawsuit against lady who called him gay. 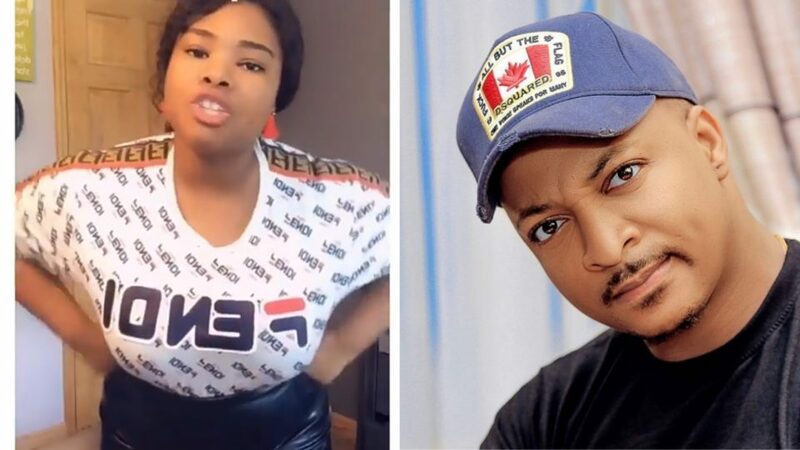 Nigerian Actor IK Ogbonna has threatened to file a lawsuit against a Nigerian lady currently based in America, Joyce Boakye, who recently posted a video on her Instagram page, accusing IK of being gay. Joyce in the video allegedly said the actor abandoned his pretty wife Sonia, and is now going after Nollywood actors who he desires to sleep with. Ogbonna in a letter drafted by his lawyers to her, demands an apology from Joyce within the next 7 days and that if she fails to do so, a lawsuit will be filed against her at the Lagos State High Court. 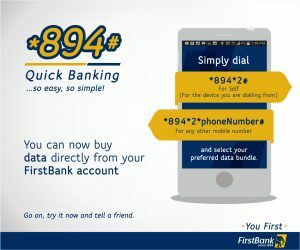 The Nollywood movie star made this known via his Instagram page on Tuesday, April 16, 2019.